4) For proving they CAN survive the efforts of a government ideologically opposed to its operation. From Insite's beginning, the Canadian Federal Government has tried (unsuccessfully) to prevent Insite's operation and to close it down, requiring court orders to keep it open in: 2003, 2006, 2007, 2008, 2010 and 2011. THE RCMP IS AN "ARM'S LENGTH" OPERATION ? "The RCMP should be above suspicion, a crucial national institution that cannot be forced to lie by the government"
1) In 2008 the RCMP was complicit in attempting to discredit and undermine the Insite operation even to the extent of "quietly funding study critical of Insite effort". The Globe and Mail reported: "e-mails show the RCMP tried to discredit Vancouver's supervised-injection clinic and are part of a pattern of interference in science by the federal government". "The Mounties were set to publicly acknowledge the benefits of projects like the Insite facility. Then they backed away (because) . . . that would have been a politically awkward move for the federal police, since Prime Minister Stephen Harper’s Conservative government is firmly committed to shutting down Insite." effort between Islamic Social Services, the National Council of Canadian Muslims and the RCMP. It was released Sept 29, 2014. 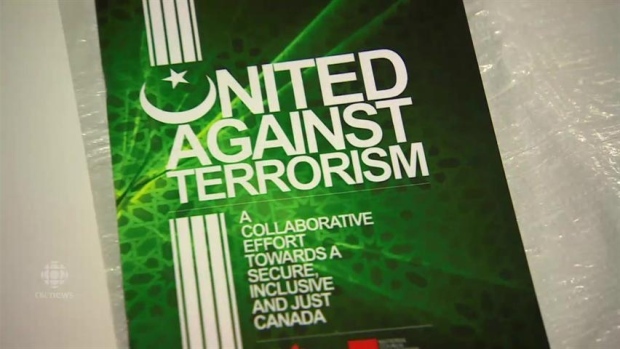 On Oct 1, 2014, the RCMP suddenly withdrew their support for their handbook "specifically stating that it could not avoid using the terms "Islamist terrorism,” “Islamic extremism” and “jihad" as was suggested on the back cover. Is it a coincidence that those terms are favorites of Harper and his Government, as is a term he has personally coined, "Islamicism"? 4) This spring (2014) , when the RCMP moved to ban a kind of semi-automatic rifle that can be easily converted to full automatic, Public Safety Minister Steven Blaney angrily denounced the Mounties as “unelected bureaucrats,” and reversed the decision. 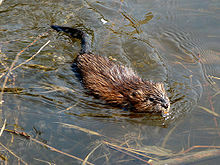 5) And recently, while the world (including the Canadian Government) is concerned about going to war in Iraq (again), Leona Aglukkaq, the environment minister, told the House of Commons the public safety minister had told the RCMP to reverse their researched decision to cancel their researched plan of replacing some their muskrat hats with wool ones. According to the Ministry of Public Safety (on a different topic), “The RCMP has complete autonomy to direct its own personnel matters.” I guess that doesn't include head wear. As one commentator said, " The PMO is fully aware of the RCMP head gear but claims to know nothing about the $90,000 given to Senator Mike Duffy by the then Chief of Staff of the Office of the Prime Minister of Canada.